We specialize in the service and repair of commercial cooling, refrigeration, freezing, food warming and food preparation equipment and appliances. Our expertise includes the repair of appliances and equipment for restaurants, bars, caterers, mini-marts and grocery stores. From reach in coolers, walk in coolers, ice makers, food warmers, fryers, ranges, stoves, to pizza ovens and more, we understand the urgency when a piece of equipment goes down. When it comes to commercial refrigeration including reach-in coolers, walk-in coolers, food prep tables, beer coolers, ice makers. ice machines, and freezers, we understand the urgency your business has for equipment repair. In addition to refrigeration and freezers, businesses like restaurants, bars, and caterers rely on appliances and equipment for cooking, preparation and keeping food warm. Types of equipment often include deep fryers, stoves, ranges, ovens, pizza ovens, and warming units. 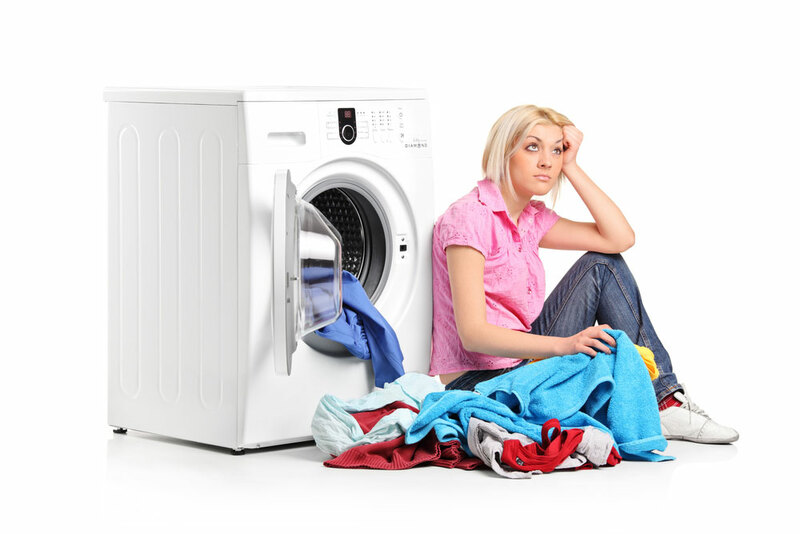 We understand the urgency when repair and service for appliances and equipmeny are critical. Our technicians are trained to troubleshout, repair, and service a variety of pizza oven types such as convection, deck, brick and conveyor ovens. Brands of expertise include Blodgett, Baker’s Pride, Lincoln and more. The technicians of Central Ohio Appliance Repair have the experience and expertise to systematically diagnose and provide lasting cost effective repair solutions over replacement whenever possible. What sets our commercial appliance & equipment repair service apart? Our experienced technicians are expertly trained by multiple manufactures to diagnose and find the most cost effective solutions to minimize downtime with effective repair and service. We understand the impact to your business when a critical piece of equipment goes down. ©2016 Central Ohio Appliance Repair.